Join us at 6:00pm at the church for singing. Afterwards we will travel to the Godley City Park for a Spaghetti Dinner hosted by MaryAnn and Betty. 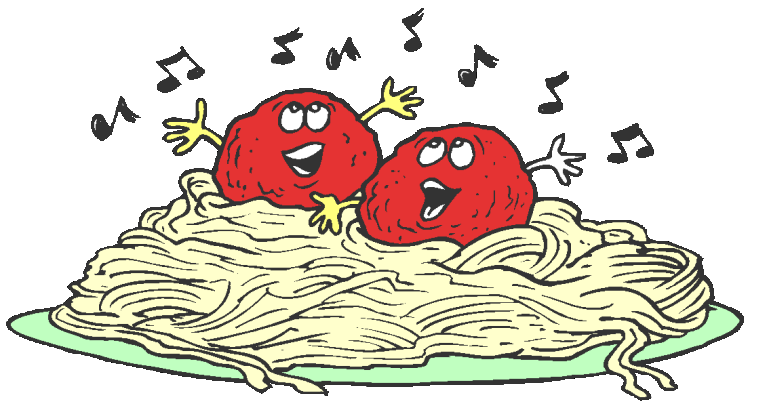 Betty and MaryAnn will provide the Spaghetti and if you would like to volunteer to bring a side, there will be a sign up sheet in the foyer.